Home Culture Currents Culture Stories Class is in session: an interview wit’ rapper Professor A.L.I. 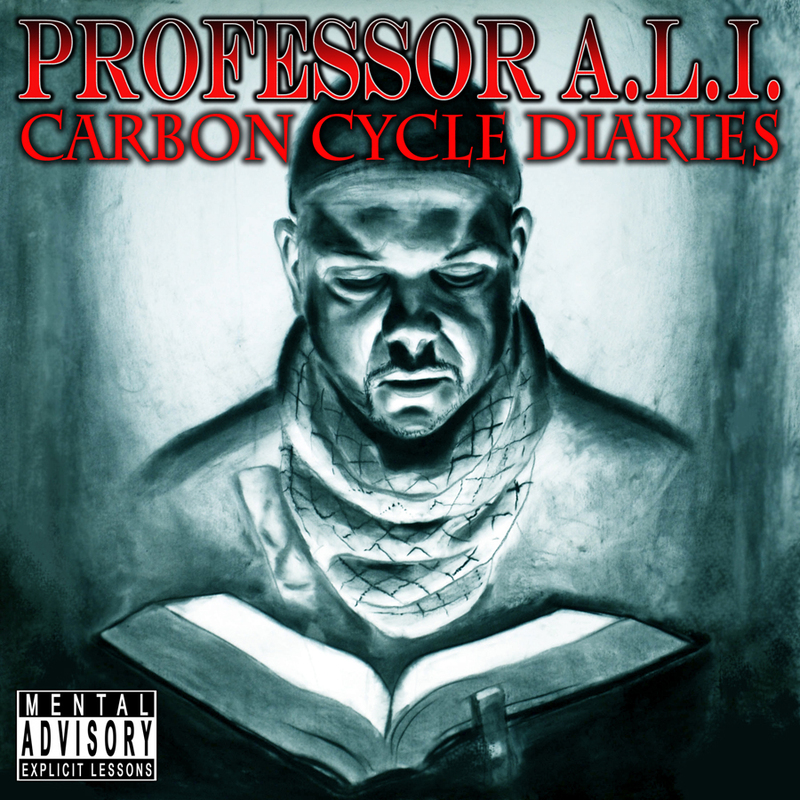 Class is in session: an interview wit’ rapper Professor A.L.I. Professor A.L.I. has been making a name for himself over the last few years in the Bay Area’s indie and conscious rap scenes. A Muslim by faith, Sri Lankan by nationality, Professor A.L.I. 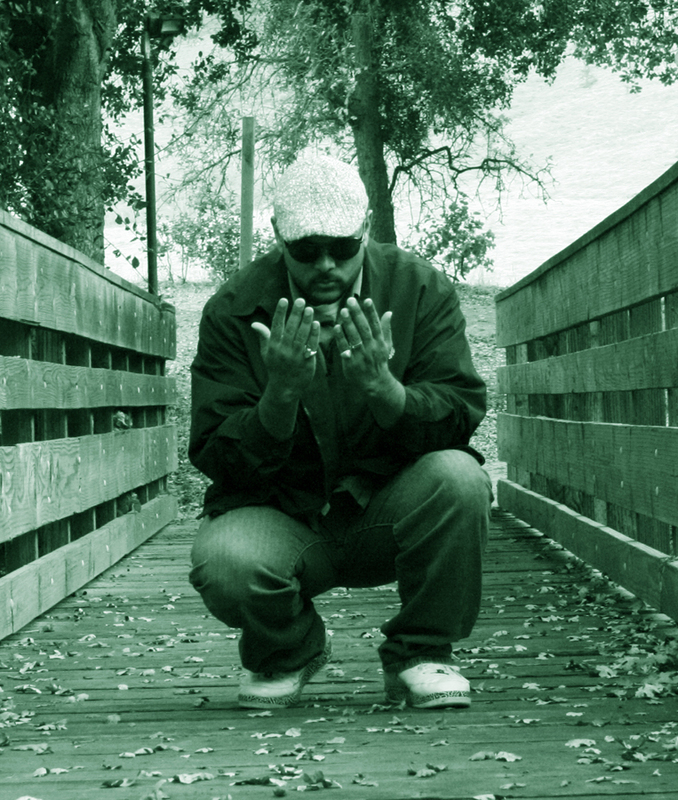 is one of the brothas who is taking Bay Area sounding music to an international audience. M.O.I. JR: What is the name of the new project? And what is the concept behind it? Professor A.L.I. : The name of my solo debut is “Carbon Cycle Diaries” and is a nod to the seminal work by Comrade Che Guevara’s (RIP) “Motorcycle Diaries” in which he describes his process and journey towards his worldview. “Carbon Cycle Diaries” documents the journey of Professor A.L.I. in this realm, as he travels through the globe and assesses the issues that plague our planet. It’s globally conscious and relevant beyond American borders and couched in the plight of the oppressed. In addition, the title also highlights Professor A.L.I.’s theory that the historic references in scripture to the foretold “meek inheriting the earth” is happening, and it is the earth itself that is rebelling against its oppressors. M.O.I. JR: Why are you running with the category “Islamic eco rap”? How does that define what it is that you do? Professor A.L.I. : It was in many ways serendipitous that you came up with the label of “Islamic Eco-Rap” for what I do on the mic, and in particular on this album. On one of the songs in this project, I referred to what I do as the “Real Green Movement,” which is in essence what you said; this is globally (earth conscious), spiritually inclined socio-political rap. That seems like a huge mouthful, but that is why I go by “the Professor.” My goal is to educate upon the mic, to transmit knowledge with fellow soldiers and spark the movement. So we might have created a new sub-genre under conscious rap. M.O.I. JR: Who is featured? What does the production sound like? Professor A.L.I. : Wow, we have some legends on this album: from Raekwon to E-40, Canibus, Sadat X, Hussein Fatal, Killah Priest and Lord Jamar. I also feature many street legends like Sly Boogy, Ras Ceylon, Khalil Ismail and Blitz the Ambassador. The production is a West Coast sound with an East Coast inspiration, Bay Area vernacular laced lyrical delivery. I’m from the Bay and I will always show my peoples love, and it comes out in the production of the album. M.O.I. JR: What makes this album different from your past projects? How have you grown as an artist? Professor A.L.I. : Up until now, I’ve primarily rolled with different crews and for the past 10 years just paying my dues. I was never the headliner, but the more I touched the mic and the more the audience connected with me, it became apparent it was finally time. My mother was dying of cancer and she was my number one supporter. She gave me the blessings and encouragement, and this project came about. As an artist, I’ve grown through life experiences; seeing my homies die as I grew up in the public brainwashing system called education, to seeing more death and despair as I traveled the world. This is a journey-based album, which chronicles my observations in my short time in this realm. M.O.I. JR: What do you feel some of the most pressing issues that we are facing are? Professor A.L.I. : I would list them as (in no particular order): The war on the poor, social unrest, genocide of colored peoples, diaspora, Islamophobia and xenophobia, corporate hegemony and manipulation, ignorance and apathy, politricks and global warming/climate change. I address each one of these issues on the album — I also believe we as a people can overcome them, through our unity, our combined spiritual energy and political will. M.O.I. JR: How could people keep up with your music? Professor A.L.I. : I’m always ready to touch the mic, to be the voice in a voiceless vacuum. People stay in tune with me as I reflect on the global scene in both rhyme and prose online as I blog as Black Steven, as well as in performance as Professor A.L.I. I keep it moving and daily people are joining up on Myspace and Facebook (www.facebook.com/professali) and the fanbase is growing. The best place to start the connection is going to www.blacksteven.com and joining up on the website. I encourage readers to network with me; invite me to perform, to join in poetic expression and dialogue so we can grow this movement. Professor A.L.I. aka Black Steven will continue to combat ignorance through knowledge in a variety of mediums. Support the “Carbon Cycle Diaries” and stay tuned. “Carbon Cycle Diaries” can be downloaded at http://itunes.apple.com/us/album/carbon-cycle-diaries/id432396447?ign-mpt=uo%3D4. This brotha has obviously done a lot of reading and im sure continues to read throughout his journey ! Professor give us a good idea how write a letter in the class and how to explain on the paper thanks for sharing .